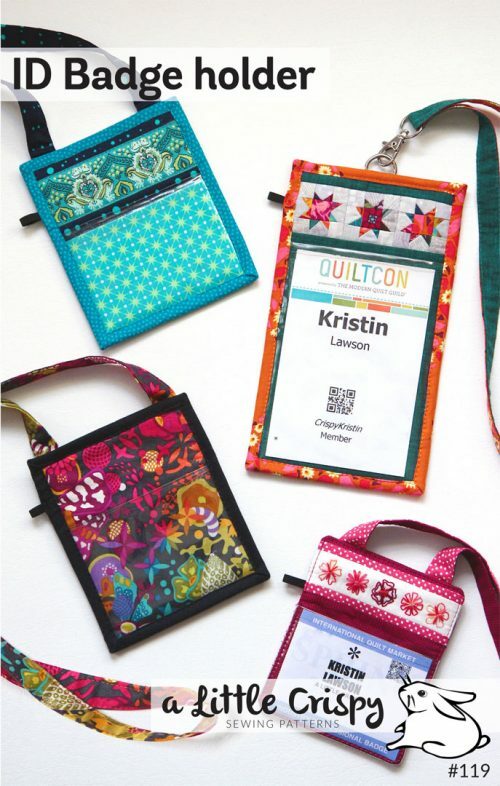 I think most quilters, and people who sew in general, have a lot of thread. If you are like me, thread organization can be an issue. I had a big problem with organizing all those bobbins for a long time. I was reading a forum thread where some people said they only had 6 to 12 bobbins. I am sure many people are happy with that number, but that would drive me crazy (I have over 100). Shortly after I bought my machine, I bought a bulk package of generic bobbins for my machine on eBay. 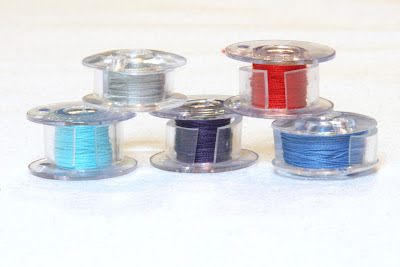 I like to have my top and bottom threads match, and I hate wasting thread, so I prefer to have a bobbin for nearly every color of thread I own and never have to unwind one. I realize I am probably in the minority here, but maybe there are others like me. If you are not as picky if the top and bottom threads match, you can use up the ends of bobbins while you are piecing a quilt top. As long as you aren’t using a really dark thread color with a light colored fabric, or vice versa, it probably won’t show. You can also just unwind your thread off the bobbin if there isn’t much left. 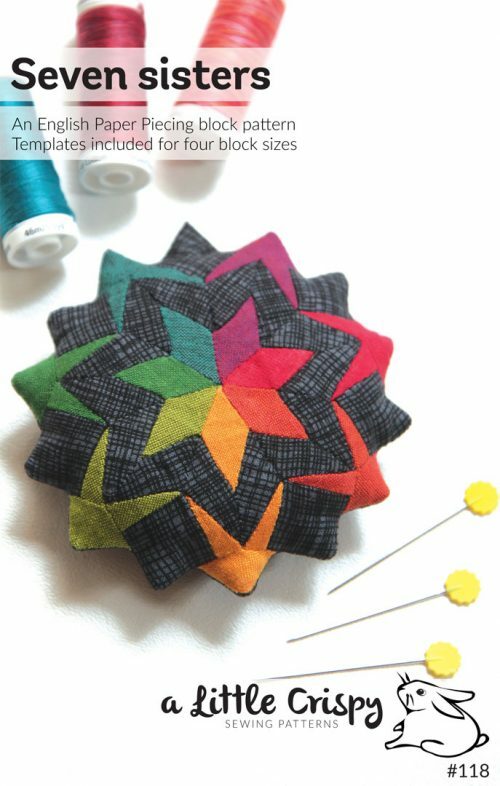 Try saving those bits of thread in a jar for small tasks, like mending or sewing on buttons, or for a project like this one where you create new artsy fabric with them. I have also seen this done with sheer fabrics instead of stabilizer. In any case, no matter how many bobbins you have, two things that are frustrating to me are the thread coming unwound off the bobbin (and getting snarled with all the other bobbins), and digging through bobbins to find the one that matches the thread you’re using. Julia from Stars and Sunshine uses clear plastic tubing from the hardware store, cut to the height of the bobbin. She uses 3/8 in. 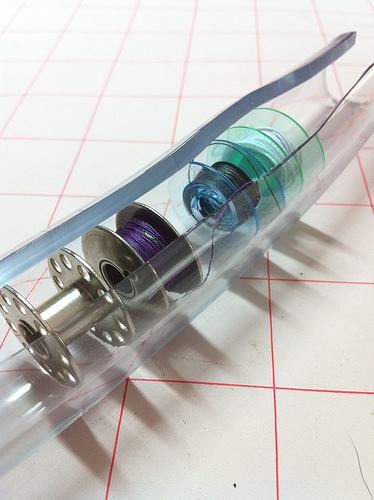 ID (inside diameter) clear tubing and explains the process (and a bunch of other thread organizing tips) in her post. Kim from the Sassy Crafter also uses clear plastic tubing, but a larger size (3/4 in. ID) that holds the entire bobbin, similar to the Bobbin Saver above. She explains how to construct these tubes in her post. 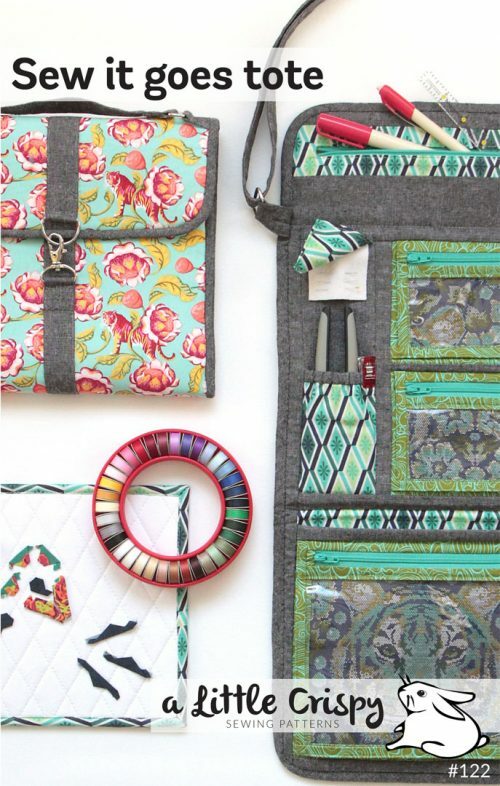 keep them together with a tiny zip-top bag, an elastic band, a pipe cleaner, or a paper clip. If your pegs aren’t long enough, then you can make your own peg holder. 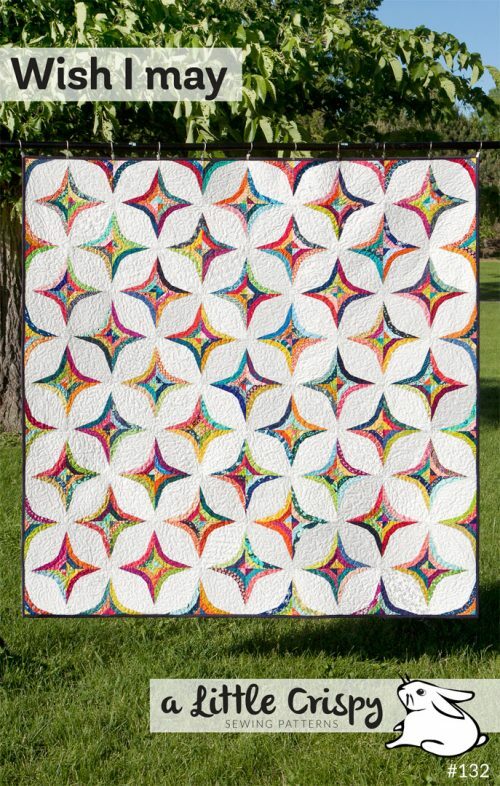 This one, from Kate at Katie Mae Quilts is made out of pegboard and dowels and is shown on a wall, but would also work on a table or in a drawer. You could also cut a piece of pegboard to fit in a decorative frame. This one, by Heather at The Creative Homemaker, keeps everything neatly on the wall. 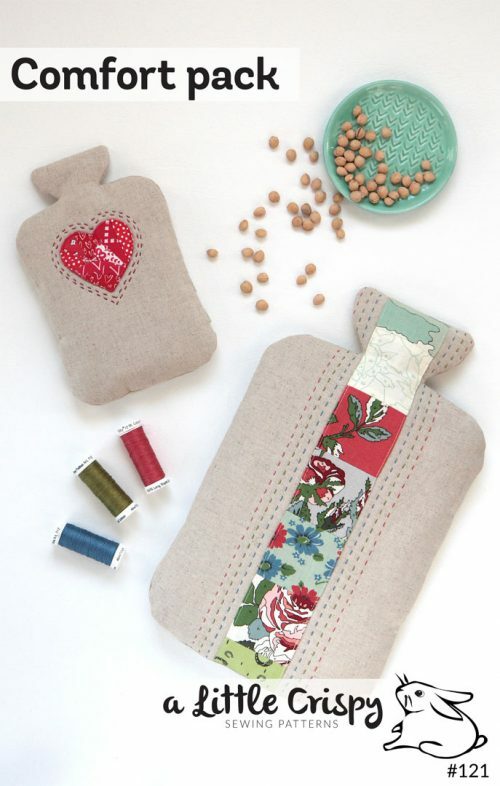 What do you use to store your bobbins? The rubber bands are a neat trick, but then storing them might present another problem. ¡ EXCELENTE IDEA! GRACIAS. YO YA NO SABIA COMO HACER PARA GUARDAR LAS BOBINAS. BUENISIMO GUARDAR UNA CON CADA CARRETEL. I’ve been using the elastic band method which worked fine until a couple of the band’s perished ruining the spool of thread! BE AWARE!! – I’ve recently been using fabric covered elastic hair ties & so far these work very well. That’s a good idea but the one I like best is putting the bobbin on top of the thread spool and using a golf tee to hold it in place. Not so much fussing about. I also use a golf tee glued upside down to the base of my large cone holder to hold the bobbins I use most frequently. You are a genius!! Can’t wait to use this!! To keep the thread from unwinding I use Hugo’s amazing tape. The roll last a long time, just cut a length of tape off the roll with a little to overlap. Sorry, can’t keep the bobbin with the thread? Elastic bands if left too long damage the thread. On smaller spools, I use twist ties. I run the tie through the spool and bobbin on top and twist closed. I’ve also seen spools of similar material so you could cut to length. I use an inexpensive pedicure tool. The foam holder that keep your toes apart while being polished works great and the loose end is held on the underside, just turn the bobbin until it gets there. I pick them up at dollar type stores 3 for a dollar. each one holds 5 bobbins. You would probably faint if you saw how many different colours of thread I have and almost all with matching bobbins. I will not count them, *I’d* faint! I use Really Useful Boxes (popular in the UK for various craft/office/general storage) in the .7L size and made (no really, it was a Blue Peter moment) inserts for them out of card and plastic straws so that the spool sits over the straw then the bobbin on top. This works perfectly for Gutermann threads. That wall rack is nice. But not nearly big enough and it’d get awfy dusty!